Snow Report SA founder, Rob Ansell says snow has begun falling at the top of Sani Pass. 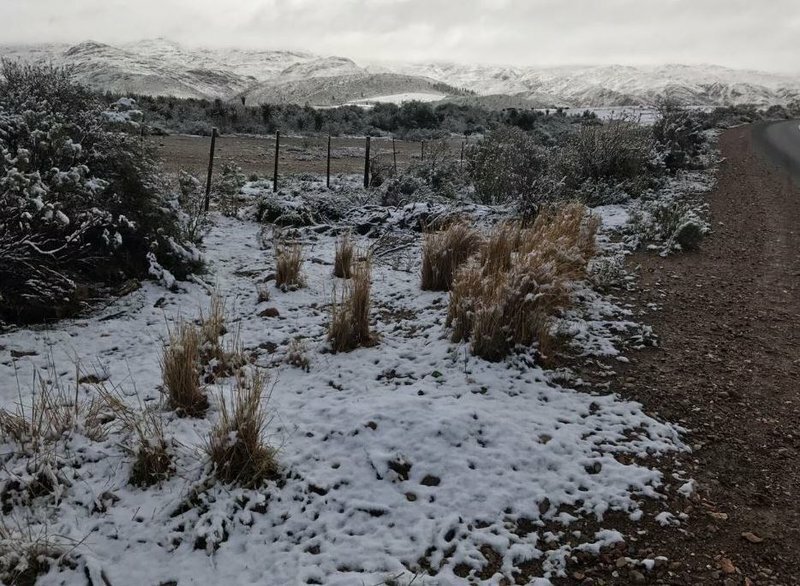 Ansell says it started snowing on the southern parts of the Berg last night. He explains snowfall seen in Sani Pass near the Lesotho border. "It has started snowing this morning - we are expecting it to continue. At the moment, we've only got 1cm of snow lying on the ground. "There are some areas in the KZN Midlands near Impendle that have up to 5cm already. At Sani Pass, we are expecting up to 30 and 40cm today," he says. Affected areas in KZN include the Midlands - near Impendle, Nottingham Road, Dargle and Mooi River. Severe weather conditions with maximum temperatures of 6 degrees are also expected in areas near Kokstad, south of the province. The icy chill has also gripped parts of South Africa. Parts of the Eastern Cape are covered in blanket of snow as well. Below, The Snow Report's Rob Ansell gives an update. See affected areas in parts of the province below. Listen to the full bulletin below.